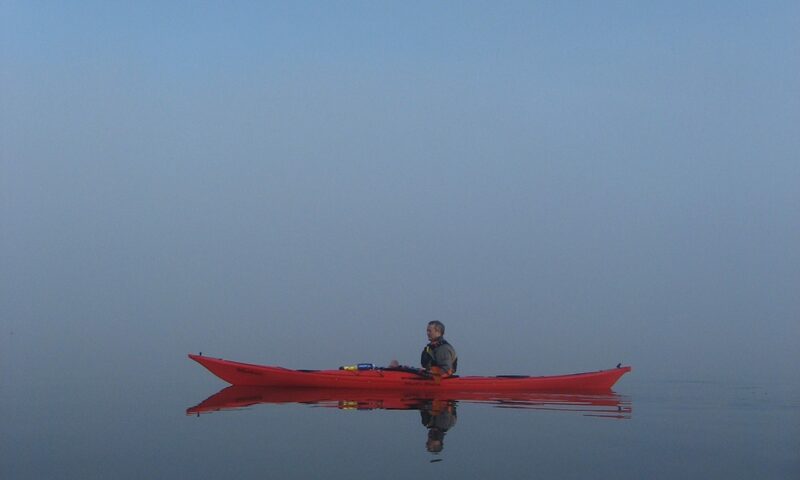 Report: Pete Baker initiated this paddle and the three of us joined him and two others (Susan and Alan) at the pier for the paddle. Our Allan with Clydebank Alan and Colin looking to Craigendoran. We headed for Rosneath Point with a discernible, if light, north easterly pushing us along and causing both a light swell and the less experienced some uncertainty. At the Point we were met by a flotilla of seals which must have numbered about 20 or so. A short stop was made at the Point to ballast Allan and Colins boats to improve stability. It worked. We then proceeded to Gourock Outdoor Pool before going along the shore looking for a suitable lunch stop. 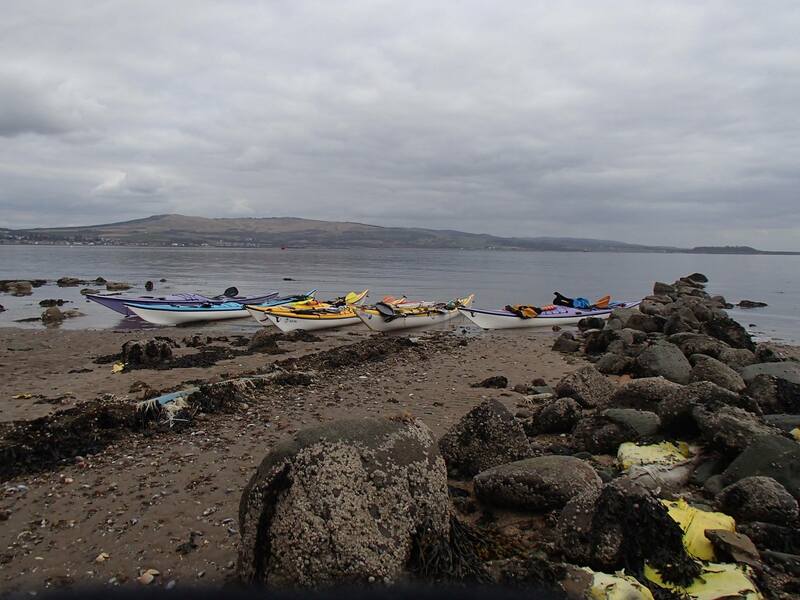 We eventually found an excellent beach just past the ferry terminal but beware of the wash from the Gourock to Dunoon high speed catamaran which generates a big if shortlived wash. This, in turn, has a lot of fun with any boats just on the water’s edge. 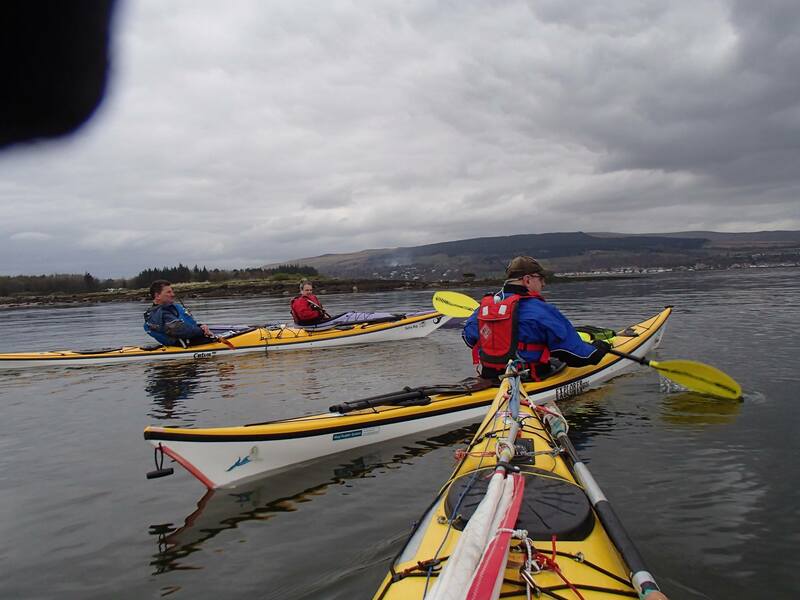 After a leisurely lunch we crossed back to the north shore and paddled along past Kilcreggan pier for a tea break at Green Island (just round the point). This is now recommended as a stopping point with extensive flat sandy areas resulting from on-shore works. At this point we split with our group heading straight for Craigendoran whilst Pete’s went on up to Rosneath to investiagte curren scrapping at McGruers. A very succesful day.